2 guided trail running routes by MountainRun; easy morning run, 10k, harder afternoon run, 15km. Meet at Planet Fear & enjoy the lakes best trails with no stress about where to go & how you get there! Come and join Charlie from MountainRun, the course planner & race director of the KMF Trail Races, for a guided trail run in the most beautiful market town setting in the country. 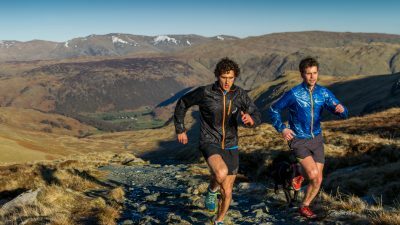 Based at the Keswick Mountain Festival, Charlie will be hosting 2 guided trail races in conjunction with Planet Fear, where you can try some X-Bionic Undergear & Altra Zero Drop shoes. Get kitted up in the Planet Fear shop & be guided round one of 2 classic Lake District Trail runs, both of completely different character. Just getting into trail running? Book on the Green route in the morning, for 10k of beautiful trails. Fancy yourself as a Joss Naylor? Then book on the afternoon Blue/Red route and take a Lake District 3000’er in a 15km loop. What better way to get you in the mood for the fantastic KMF weekend. Join us for a morning wake up run. Meet at the Planet Fear shop at 09:00, we’ll be setting off at 09:30 for a gentle wake up run. On offer at Planet Fear are X-Bionic & Altra Zero try on kit. Use it for the run & the rest of the day to see how great this kit is. 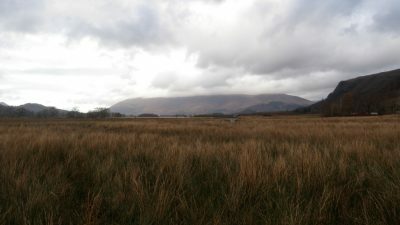 Once out on the trail we’ll be heading out of Keswick to get into the lower fells as soon as possible. We’ll take a long ascent to the top of Walla Crag to get spectacular views up the Borrowdale Valley & over Derwent Water & the surrounding fells, then wind back down some steep trails through Great Wood to join the idyllic shores of Derwent Water & back into Keswick passing the KMF site on route. Guaranteed to blow the cobwebs out of your head & set you in the right mood for the KMF festivities to come. Join us for an afternoons run to the summit of the 3rd highest mountain in England. Skiddaw stands proud, looking over Keswick & up the Borrowdale Valley. Meet at Planet Fear shop at 13:00 & get kitted up by X-Bionic & Altra Zero. 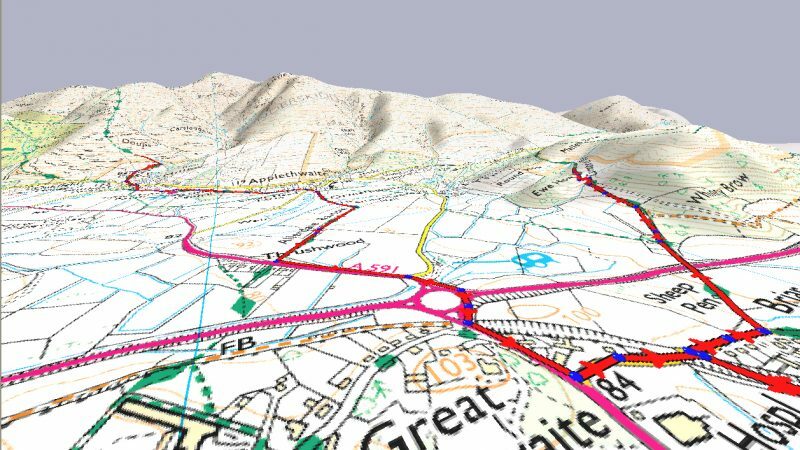 At 13:30 we’ll be heading out of Keswick on the Bob Graham route to wind our way up Little Man & onto the summit of Skiddaw. Here we’ll about turn & take a fast & steep descent down Carlside following the Allerdale Ramble & weave our way back into Keswick for a well earned bit of refreshment. Guaranteed to give you a big appetite & thirst on the 1st night of the Keswick Mountain Festival. Planet Fear has been around since 2001. First started by Adrian Berry & Shane Ohly, 2 driven climbers out to take over the world-wide-web for active sports retail. Since then Planet Fear has grown into one of the best sources of information & kit supply for just about all the active outdoor sports & recreations you can think of. Now with an excellent store in the heart of the outdoor capital of the UK, Keswick, Planet Fear keep moving from strength to strength. In just 12 years, X-BIONIC® has redefined the world of functional clothing. People have been talking about functional clothing for decades. Manufacturers found big words to describe the limited progress made in textiles, but the clothing itself was hardly intelligent. Mountain Run has been borne out of a love for running in the mountains. Charlie started fell running back in 2001 after the drastic foot & mouth epidemic. With a love of the mountains instilled in him by his father as a child, Charlie took to running in the mountains, amongst other things & literally never looked back. A BGR completer, Dragons Back Race finisher & now mountain running guide, navigation trainer, natural running coach & free-lance mountain race planner for Ourea Events & KMF 2014, you’ll be sure to be in safe hands… and feet..